In town this holiday season? Ocean City has days of fun activities for the whole family to enjoy! 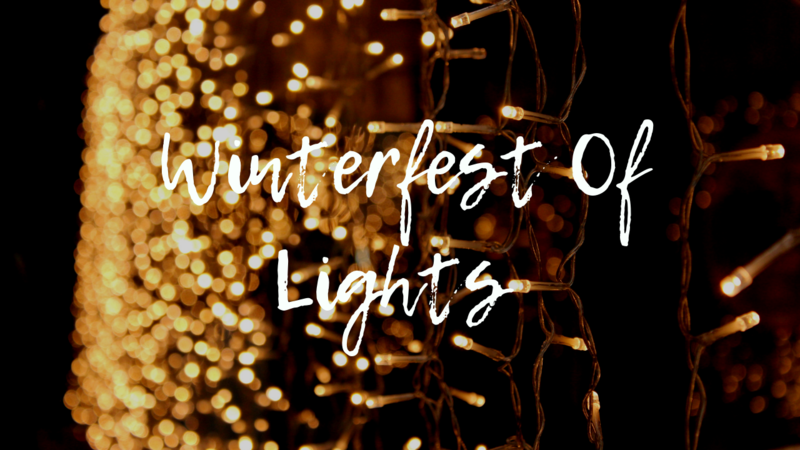 From now till the New year, take a night trip to North Side park in North Ocean City and catch a tram to take you around the park to view all of the spectacular lights and music! Also meet with Santa and enjoy hot coco to warm you up! Love comics and anime? December 8th from 10:00AM-5:00 PM is the Ocean City Comic con! Come dressed in your favorite character costume and hangout at the convention center! December 6th, hangout in Berlin for the Berlin Christmas parade starting at 7Pm. 85 participants from local businesses, schools, charities and more will be walking through the streets! New Years party celebrations all over town! From Fagers and Seacrets to Northside park and Downtown Berlin, The Fun is endless!